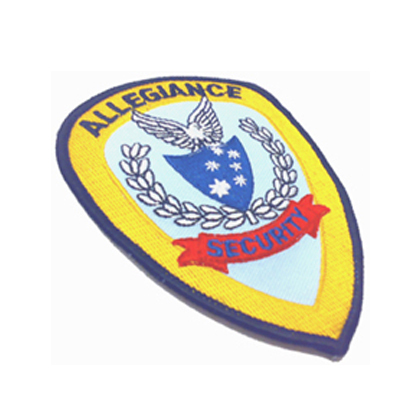 Allegiance Training Group is a subset of Allegiance Investigations and Security Services (RTO Number: 5579). 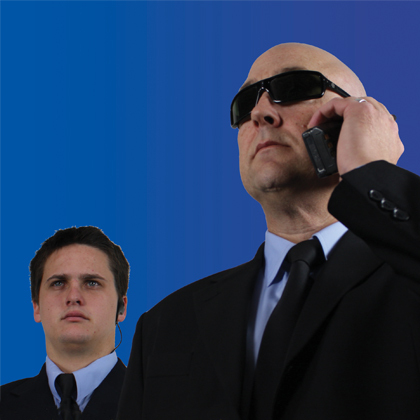 Allegiance has been providing security services to the local community for over 30 years and has been training security guards for just as long. 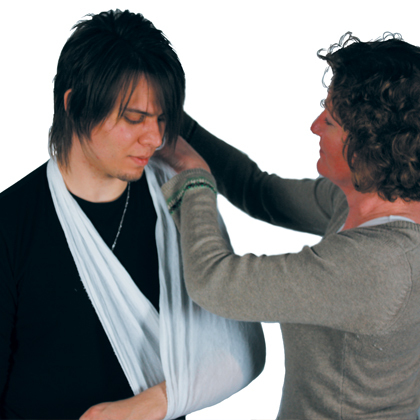 Since then, Allegiance has also trained First Aiders, Private Investigators, and Security and Risk Managers. Please contact us for more information on our courses. Does Allegiance Training offer Recognition of Prior Learning? Yes, for more information go to our Recognition of Prior Learning page.